Also do you allow for logic i.e. if answer C then go to page 7. 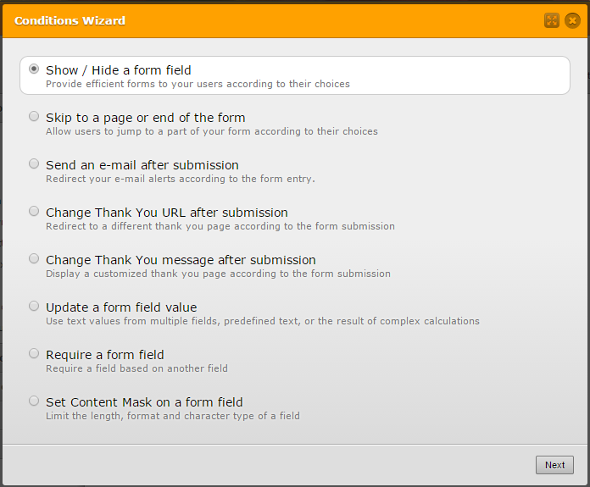 The only means for the answers to get recorded on the form submission data is to submit the form. So, even if you were moving on different page in your multiple pages form, if the end-user have NOT submitted the form -- it will not be recorded in the submission. All it will take is only ONE submission and all the answers will be recorded. I suggest you add at least one Submit button(or submission) to force the user to submit the form. You can place the Submit button at any page on the form but make it a *required option so that the user will be prompted by the system if the user have not submitted it yet.